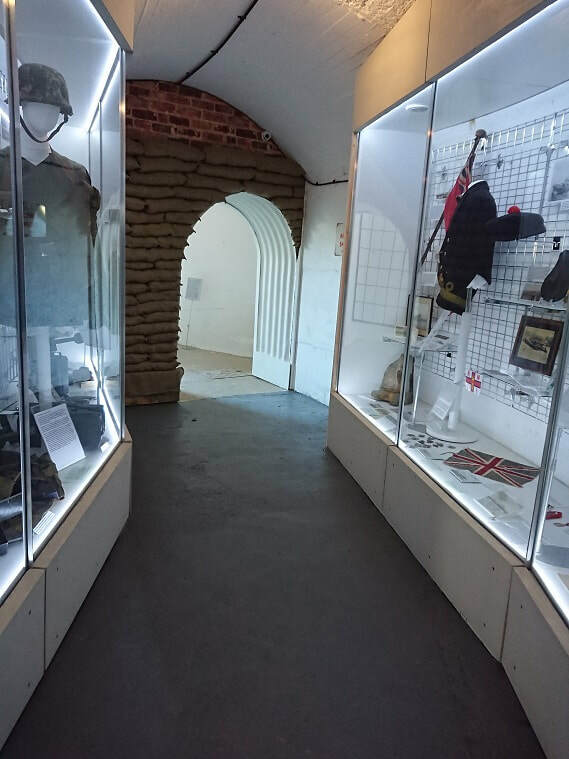 Fort Luton offers not one, but three museums on site for you to explore. These are presented within two dedicated locations and each tells a very different story. Our visitors are invited to follow a circuit which will provide access to all three, following a short introductory film in our Visitor Interpretation Centre. The museums are included in your admission price. The only museum in the UK which is dedicated to the entire story of Dunkirk. 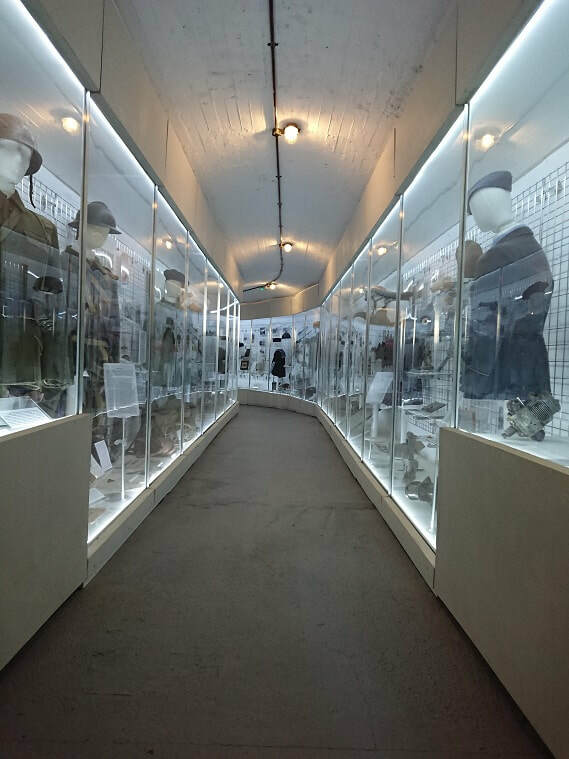 The museum presents the events of Dunkirk in their correct context and has everything from original artefacts, many being unique one-off examples, to personal stories of those who served and were affected by the events of 1939-40. The Home Front. Another unique educational experience, where our visitors can learn about life for the civilian population in World Ward Two. Unlike many other museums, here we present examples of everyday items associated with civilian wartime life from all the main combative nations involved in the European theatre of 1929-1945. The Fort Luton Story. 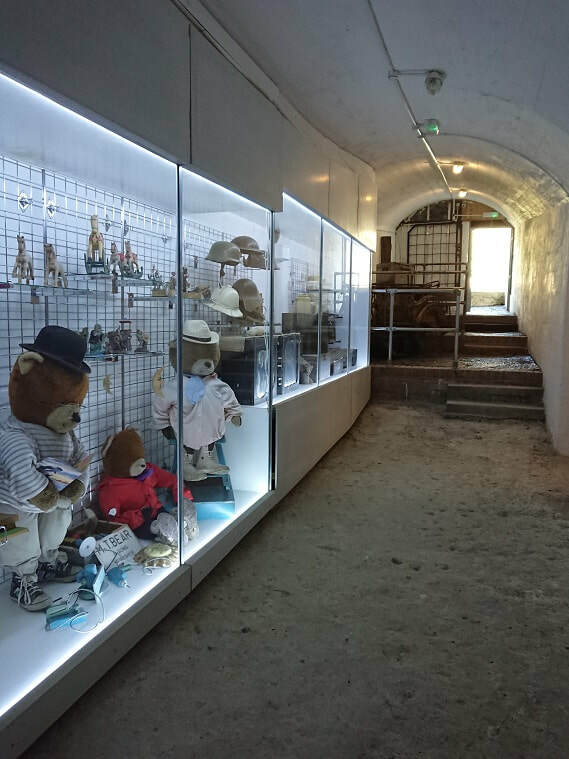 The Fort has a rich heritage and we have created a special museum for our visitors to discover its story. Beginning with the original planning and construction, you will be guided through the Siege Trials, two World Wars and rediscover our previous life as a family attraction before arriving at the present day.